A contact lens examination not only includes the professional eye exam, but also requires a contact lens fitting and evaluation. The contact lens evaluation is an extended service which involves taking eye measurements, evaluating tear film and sufficient oxygen flow to your eyes and then selecting the proper contact lenses based on your individual visual needs. 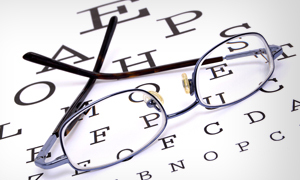 The doctor will then measure your visual acuity with the contact lenses and ensure proper fit. The contact lens fitting may be completed in one visit or several visits depending on the complexity of the prescription. 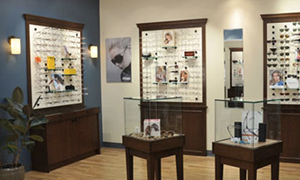 For contact lens examinations, unlimited follow up care is provided for 60 days. 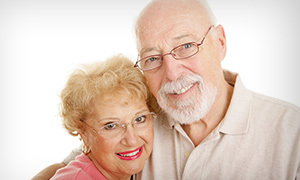 Appointments made after 60 days will result in additional fees. Therefore, please schedule follow up appointments during this period. 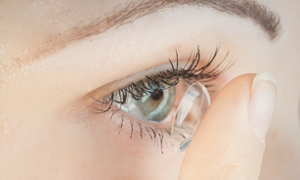 It is important to know that contact lens prescriptions expire in one year because they are medical devices that can cause damage to your eyes. It is for this reason that patients must have contact lens examinations annually. 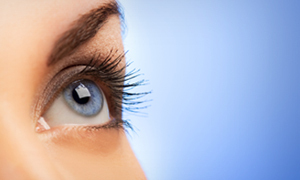 If you wear contact lenses and experience any ocular symptoms such as redness, discomfort, mucus, light sensitivity, pain, or decrease in vision, discontinue wearing contact lenses as soon as possible and call us immediately for an appointment. If you have a current contact lens prescription from the doctors at Pinnacle Eyecare, you can click the Order Lenses image below to order your contact lenses.